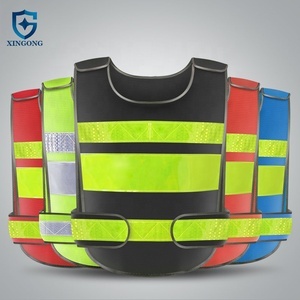 Policeman safety vest blue mesh safety warning vest PRODUCT SHOW MORE SAFETY WARNING VESTS We can also make the reflective safety warning vests as your demand. Q:2000PCS Trade Term:FOB Ningbo/Shanghai Delivery Time:3-10 working days for sample order,2-8weeks for mass order. COMPANY SHOW Thank you for visiting our web and contact with me. 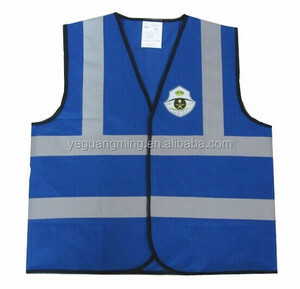 Alibaba.com offers 7,764 blue safety vest products. About 57% of these are reflective safety clothing, 8% are safety clothing, and 2% are other uniforms. 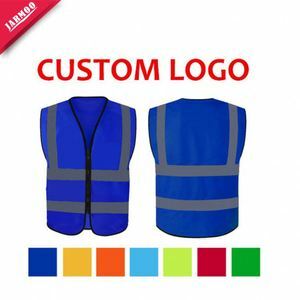 A wide variety of blue safety vest options are available to you, such as free samples, paid samples. 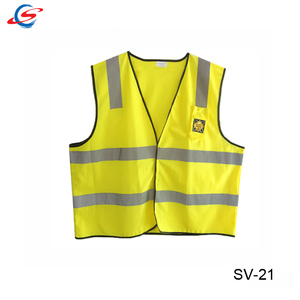 There are 7,764 blue safety vest suppliers, mainly located in Asia. 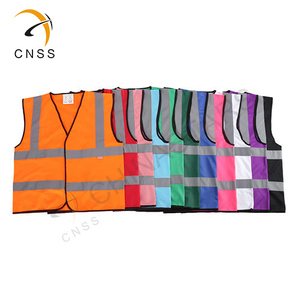 The top supplying country is China (Mainland), which supply 100% of blue safety vest respectively. 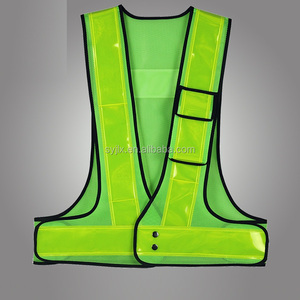 Blue safety vest products are most popular in North America, Western Europe, and Eastern Europe. You can ensure product safety by selecting from certified suppliers, including 1,074 with Other, 1,036 with ISO9001, and 281 with ISO14001 certification.